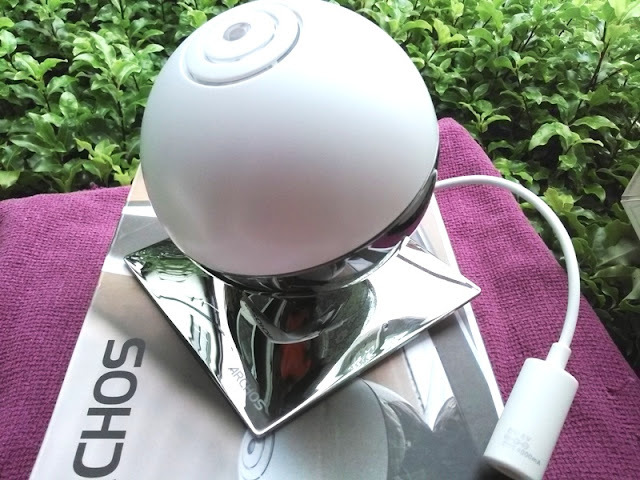 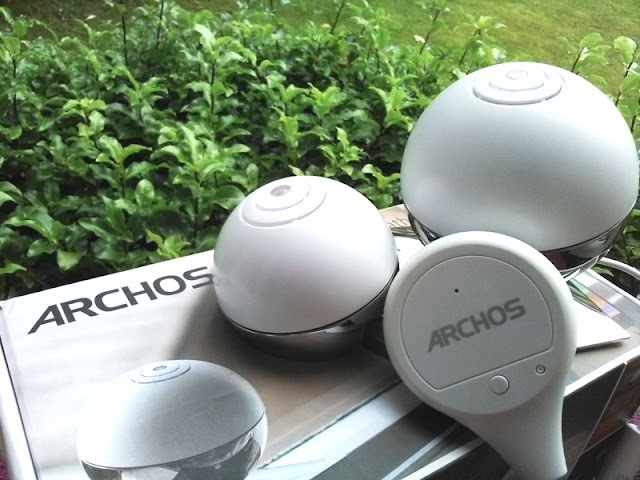 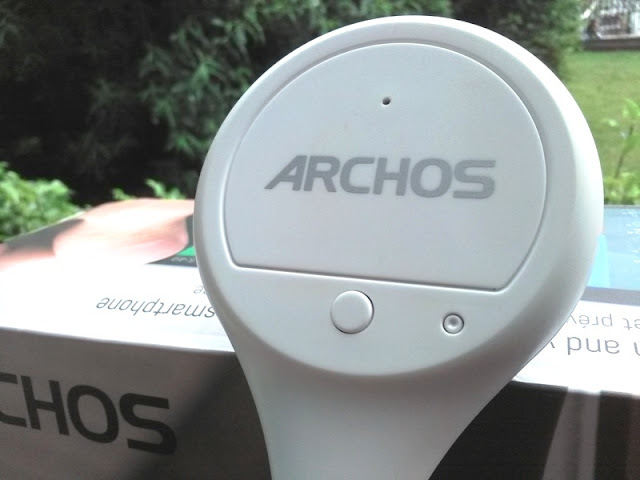 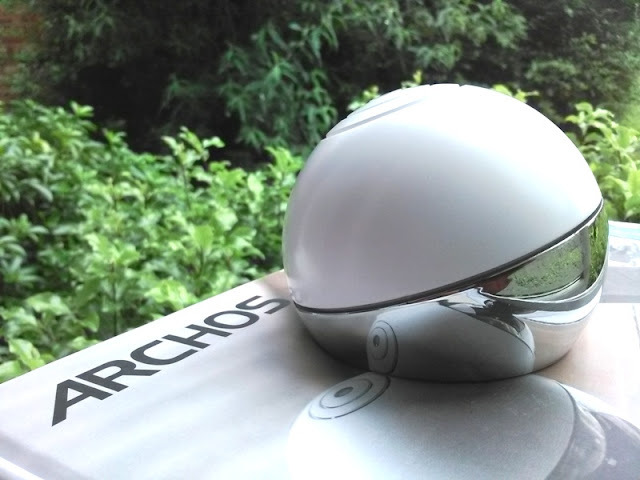 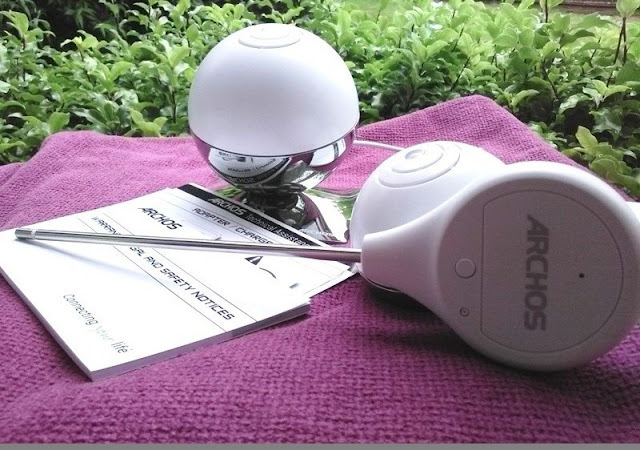 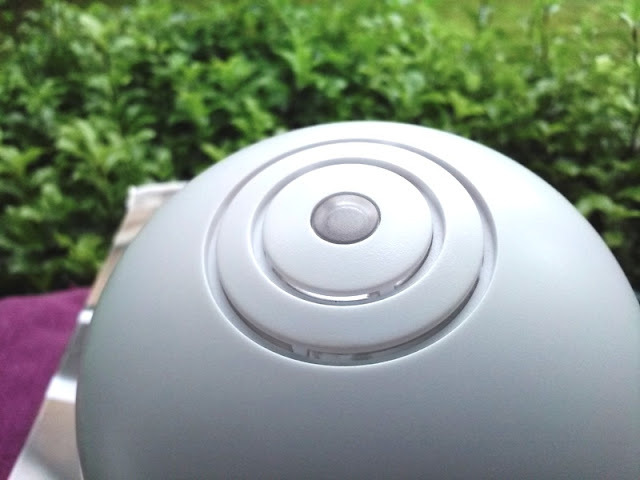 ARCHOS Home Weather Station Monitors Air Quality & Plants Health! 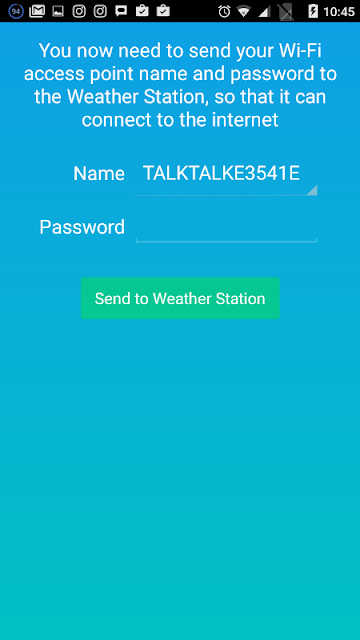 Weather reports that you get sent to your phone come from weather stations that can be literary 20 miles away from the location where you need a weather report; hence having a home weather station comes really handy for getting accurate weather reports of the actual area you live. 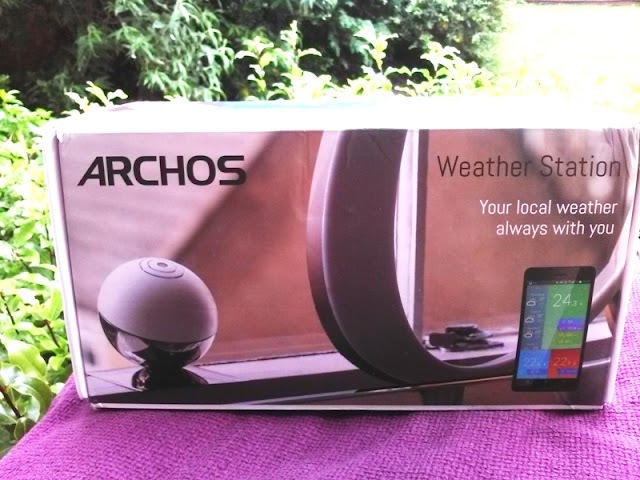 With a home weather station like the ARCHOS home weather station you get a wireless unit that can monitor Co2 levels of a room, your plants health and forecast, not only the weather outside but your home environment all from the comfort of your smartphone! 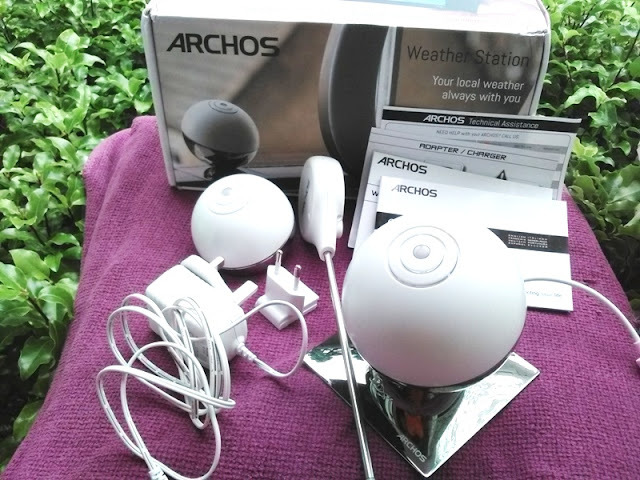 The ARCHOS home weather station is essentially a full kit for monitoring the environment outside and inside the home via detailed data that automatically uploads to the ARCHOS cloud. 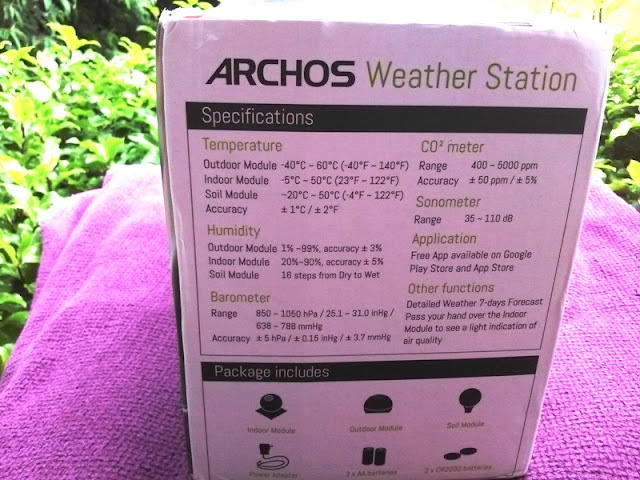 Inside the box, you get a quick start guide, batteries, an Indoor and Outdoor module for monitoring temperature, noise level, humidity, air quality and atmospheric pressure, as well as a Soil module for monitoring your plants environment. 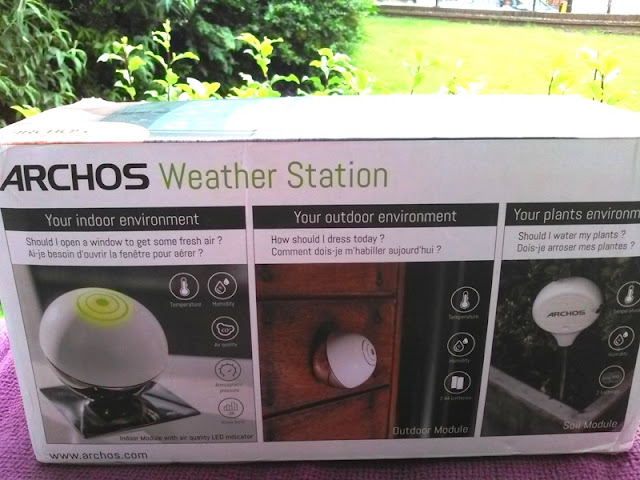 The ARCHOS weather station Indoor module is the main unit of the ARCHOS home weather station that connects to your home's Wi-Fi network. 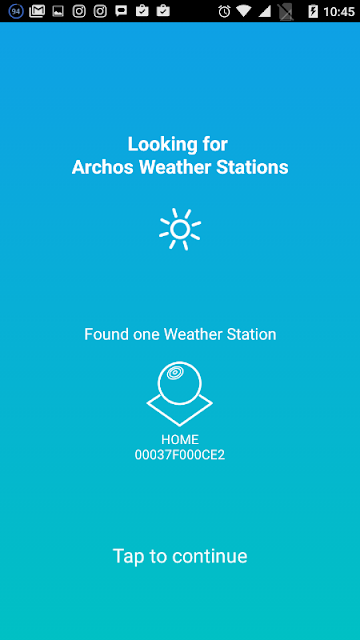 The Outdoor module and Soil module pair wirelessly (range of up to 100m) to the Indoor module and all three monitor data is then transmitted to your phone via Bluetooth, allowing you to view the data via the ARCHOS Weather app. 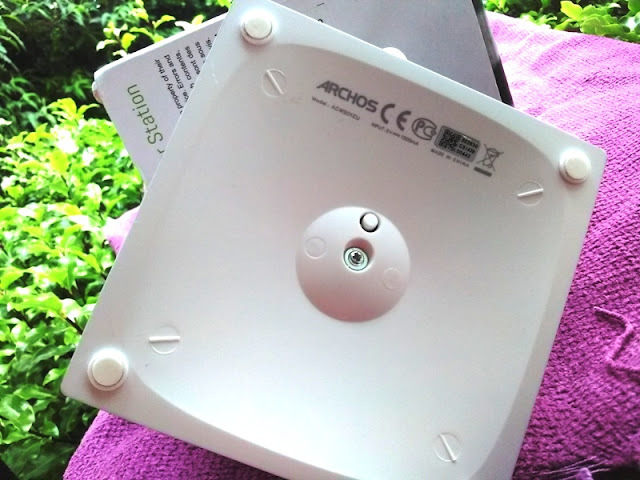 To check the air quality at home, you simply waive your hand over the Indoor module to trigger the LED indicator. 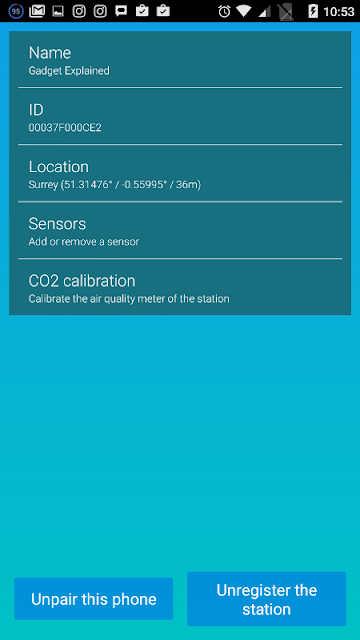 Green light indicates that the air quality is good, while yellow and red indicate not as good air quality. 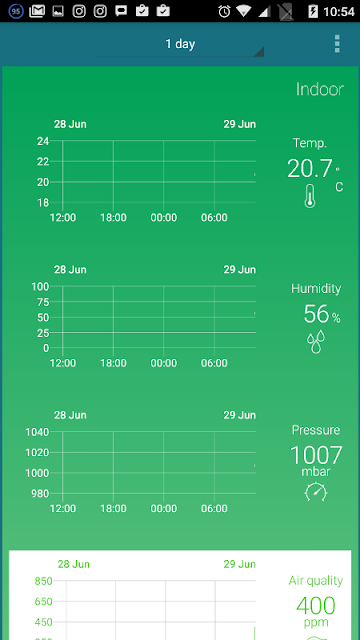 The Outdoor module has similar functionality to the Indoor module but you can also use the Outdoor module as an indoor sensor to monitor, let's say, a child's room. 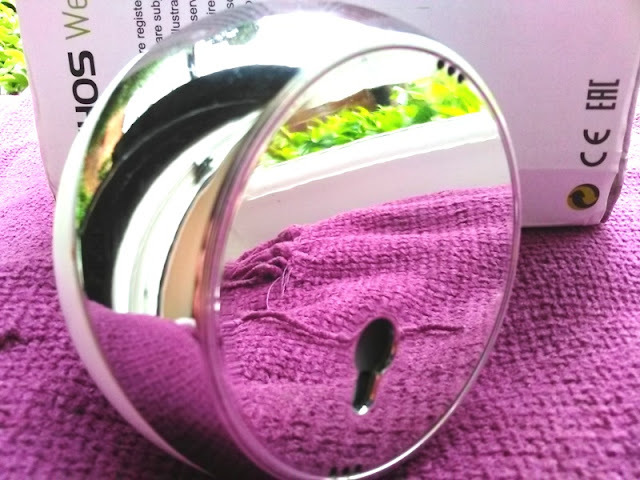 The Soil module sticks into the soil so it can be used to monitor your vegetable garden or garden pot's health. 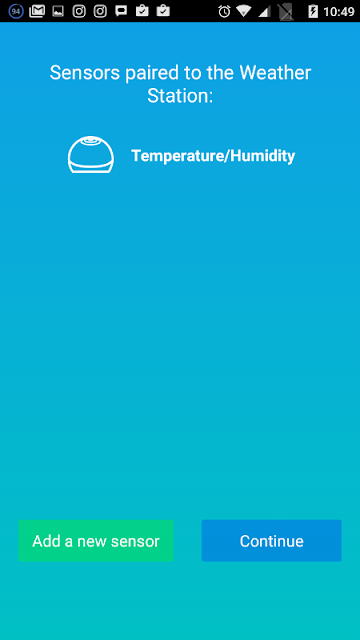 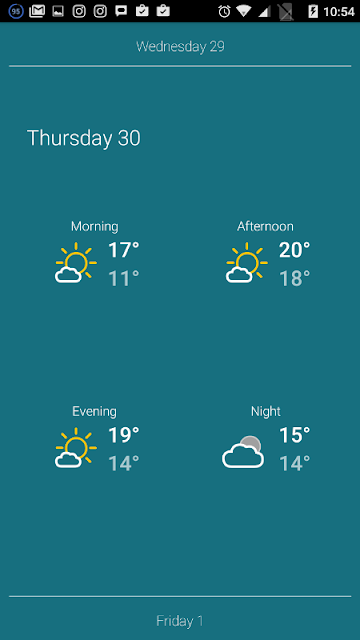 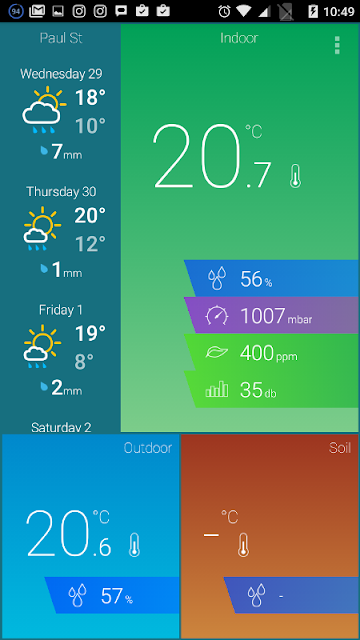 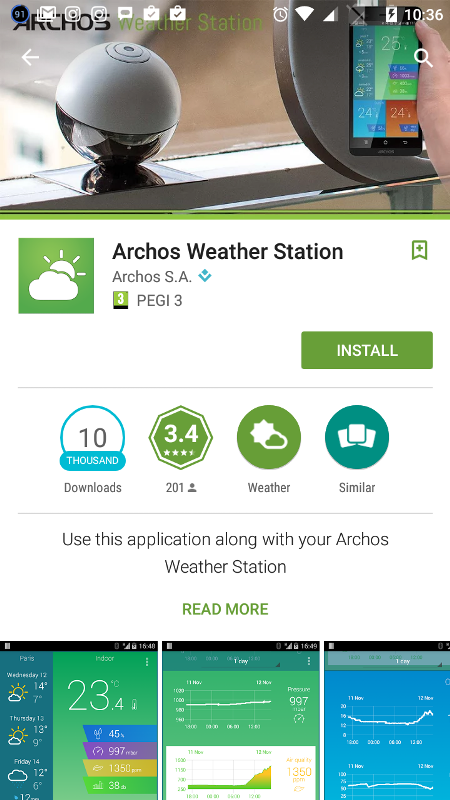 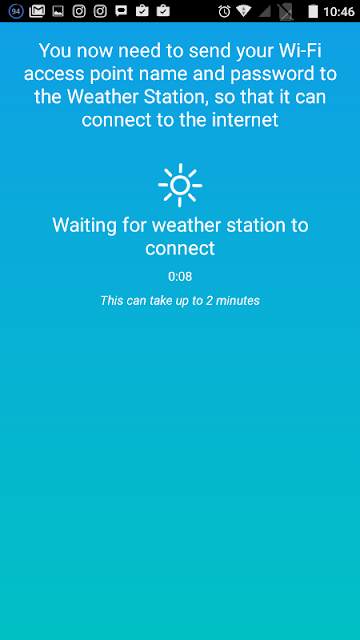 The ARCHOS Weather Station is compatible with iOS and Android smartphones or tablets, and the ARCHOS Weather app allows you to chart ans track weather forecasts in your area, as well as set weather alerts.